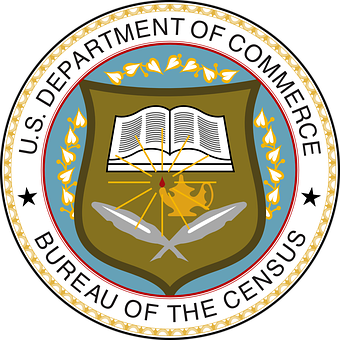 The U.S. Census Bureau’s annual report on median income has received widespread press coverage since its September 12 release, but much of it is misleading. The Associated Press said the new Census data proves income inequality is rising, The New Yorker said 2017’s income gains followed two decades of wage stagnation and alluded to a struggling middle-class. But these reports are not a fair accounting of the facts. Household median income is not the best measure of America’s wealth distribution. It’s like using a wrench to drive a nail! You can get the job done, but it may not get done right. Here’s a better tool for measuring progress in the spread of wealth across American households in recent decades.